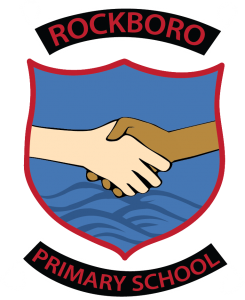 At Rockboro, pupils at all levels take part in fun activities and hands-on experiments with the aim of developing a deeper understanding of the world through the processes of investigation and observation. Children from J3 to J6 receive science instruction each week for a period that exceeds the time allocated for the subject in the National Primary School curriculum. 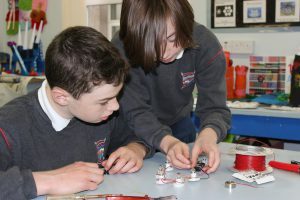 Our senior school (J3-J6) science programme incorporates the “Science Essentials” series. Science classes cover such topics as the scientific method; the animal kingdom; human biology; the environment; geology; the solar system; elements, compounds and mixtures; electricity; and simple and compound machines. We love to have volunteers in our school; we welcome parents and grandparents! 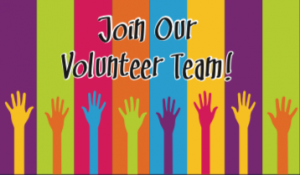 If you are interested in helping, please fill out the form on- line (coming soon…) or collect one from the school office.